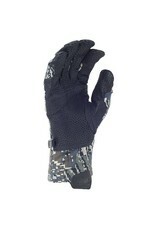 Low-profile and dexterous, the Mountain WINDSTOPPER® Glove keeps your fingers warm in the mid season. 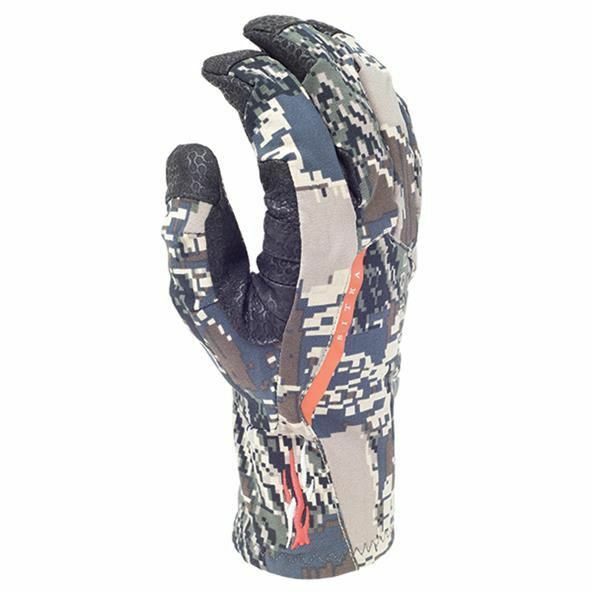 The sheath of Pittard's Oiltac Leather and rugged nylon provide a solid grip, while the WINDSTOPPER® insert and lofted micro-check fleece liner stave off autumn’s nip. 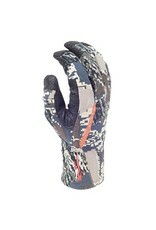 Complete your Mountain system with the Mountain WS Glove. 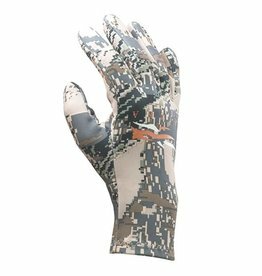 This short gauntlet glove features a light weight nylon shell with full WINDSTOPPER® membrane, micro fleece liner, and a Pittard’s Oil-tac leather palm for maximum grip and protection from weather and rough surfaces. 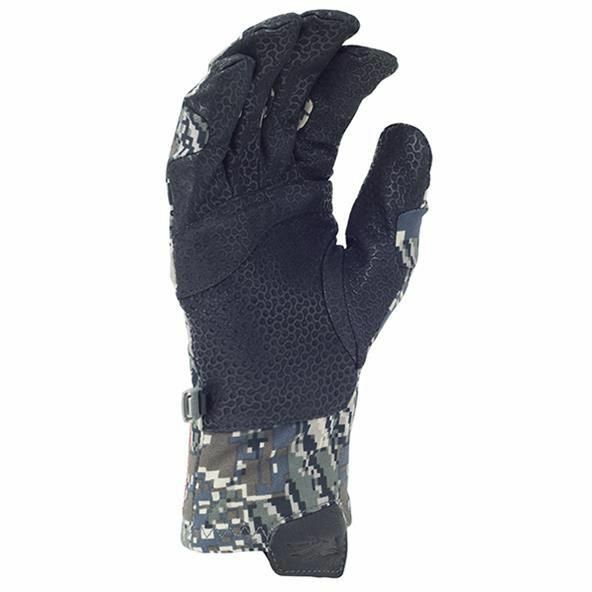 A pull on glove with no wrist closure, the Mountain Glove extends the minimal aesthetic of the Mountain Jacket and Pant and offers maximum versatility and durability.